Through the month of May, Costco will celebrate its 30-year partnership with Children’s Miracle Network Hospitals during the annual campaign running May 1-31. 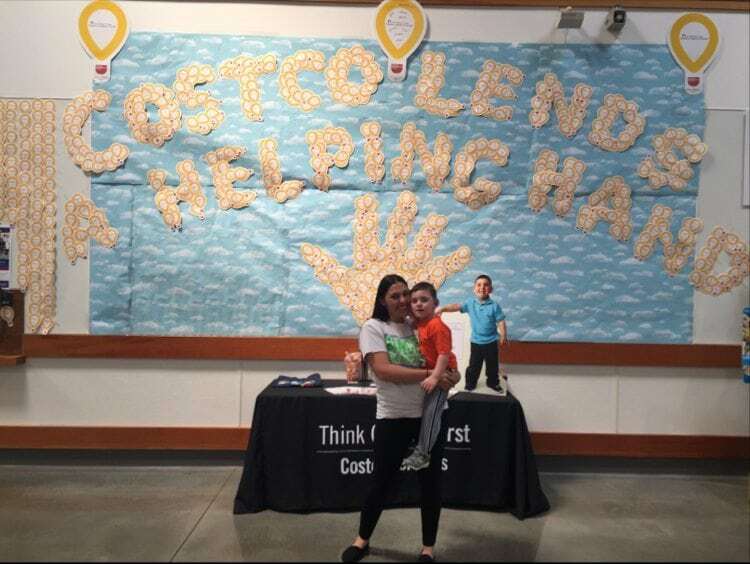 Costco has raised more than $274.5 million for CMN Hospitals since 1988, and will sell Miracle Balloons in more than 660 stores during May to continue helping families in local communities. 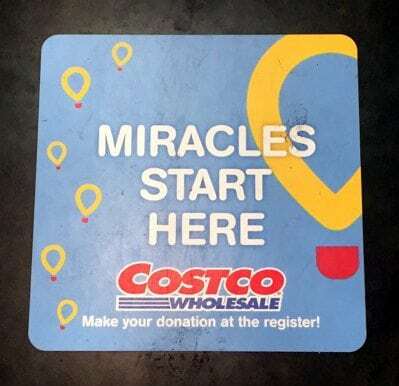 The annual four-week campaign gives Costco members an opportunity to purchase Miracle Balloons at the register in more than 660 of its stores throughout the United States and Canada. Costco also collaborated with Ameriprise, Izze Sparkling Ice and General Mills for the May campaign who will make additional donations to CMN Hospitals. Costco members will find CMN Hospitals patients who have benefited from local donations to member hospitals on five General Mills cereal boxes. Cinnamon Toast Crunch: features JaKiah Collins of Arkansas who receives treatment from Arkansas Children’s Hospital. JaKiah was diagnosed with kidney cancer at age 4. While her school friends learned the alphabet, JaKiah underwent months of chemotherapy, radiation therapy and surgery and is now in remission. She is a vibrant and happy child who will continue enduring numerous ultrasounds, CT scans, X-rays, blood work and checkups until 2023 to ensure she’s cancer free. Honey Nut Cheerios: features Corbin of Minden, Louisiana, who receives treatment at Christus Health Shreveport-Bossier. Corbin was born prematurely and diagnosed with cerebral palsy. In therapy almost five days a week since his initial diagnosis, Corbin has shown amazing perseverance through his illness. In fact, he even participates in mutton busting, where children ride or race sheep. Lucky Charms: features Jordan of Jackson, Mississippi who receives treatment from Batson Children’s Hospital at the University of Mississippi Medical Center. Jordan was born 12 weeks premature and was diagnosed with spastic diplegia — a distinct type of cerebral palsy affecting about 22 percent of all diagnoses. While his condition adversely affects his ability to walk, one of Jordan’s favorite hobbies is running. It’s a perfect example of his optimistic attitude toward life. Cheerios: features Connor of Jefferson City, Missouri, who receives treatment from MU Children’s Hospital. Connor was diagnosed with brittle bone disease and autism. With no current cure for his conditions, Connor’s treatments will last indefinitely. With his love of dancing and silly sense of humor, Connor makes the most of each day and brings joy to all those he meets.